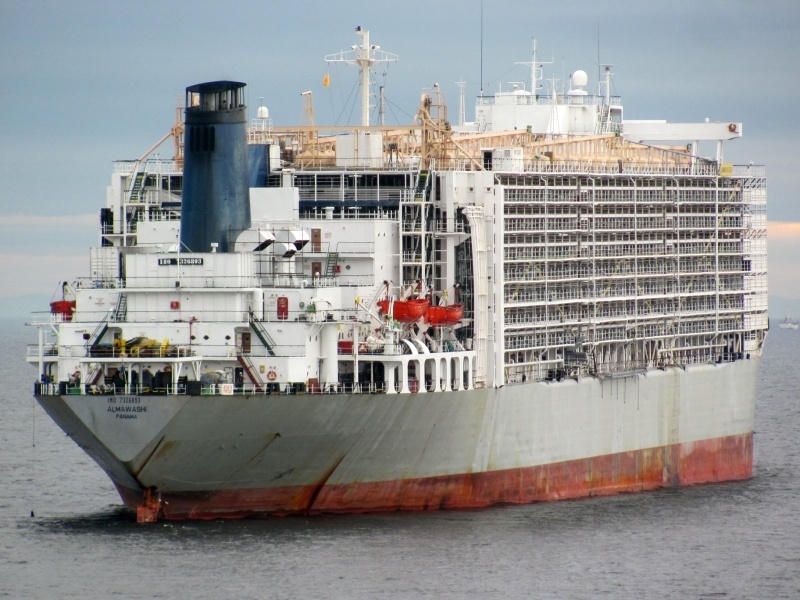 Australia: Is The Animal Abusing Australian Government Now On The Verge of A Huge Live Animal Exports Deal With Animal Abusing China ? – Read On and Watch the Videos – And Decide Who Is Right / Wrong ! 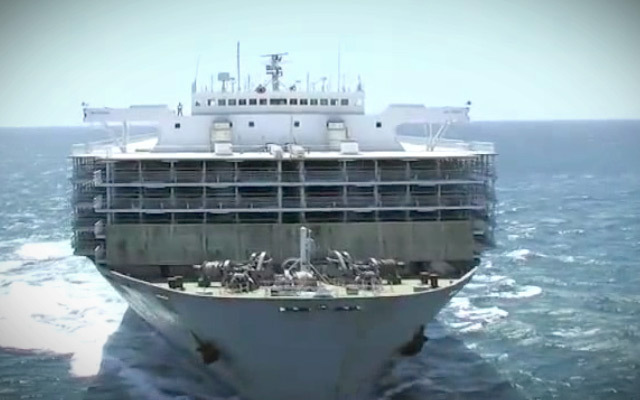 As the lady in the second video says; we ALREADY regard the Australian government and exporters as the lowest kind of humankind on the planet – and yet despite the great work and demonstrations shown by many Australian citizens against this trade; the government is still continuing to only support the industry whilst completely ignoring all the animal cruelty atrocities which are presented time after time, after time, after time. Now we are finding that the Australian government is on the verge of setting up a deal with China (yes China ! 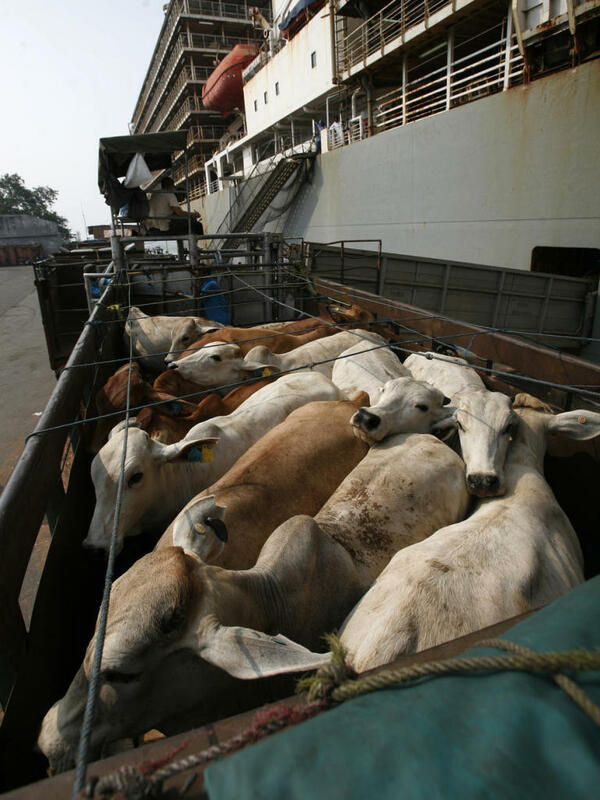 – The animal abusing Australian government does a deal with animal abusing China) – Australia is finalizing plans to ship an estimated one million cattle to China each year. 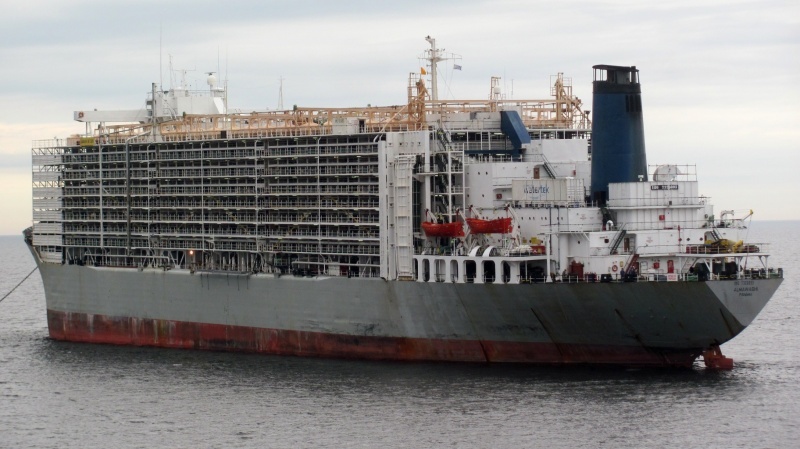 If the $1 billion deal is signed, the number of cattle exported would double from its current levels. 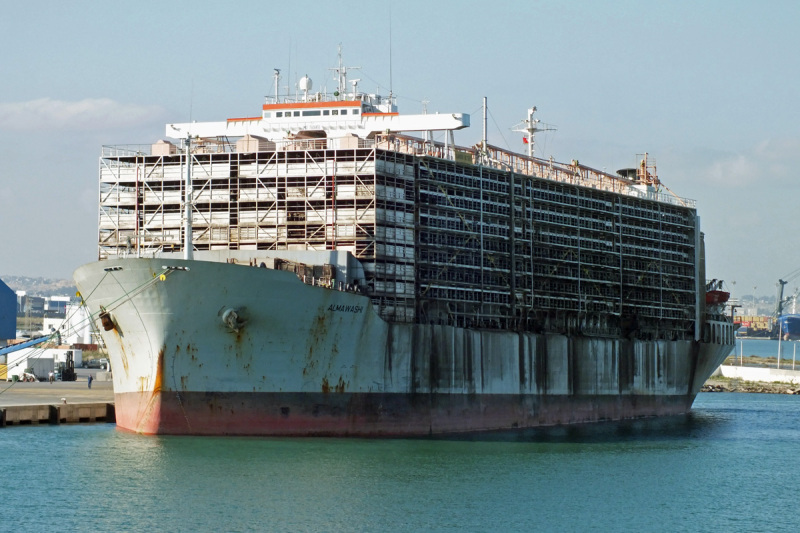 The Australian government are interested in one thing and one thing only – and it is something they are world leaders in – causing untold animal abuse and suffering – and making money from live exports; from massive animal abuse and suffering. They are a dead bead, dragknuckle Australian government that are just hell bent on propping up an animal abusing industry which leads the world in animal abuse. 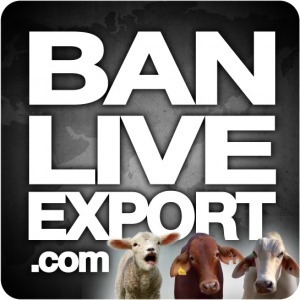 In the UK we have been supporting our Australian anti-export friends for many years. 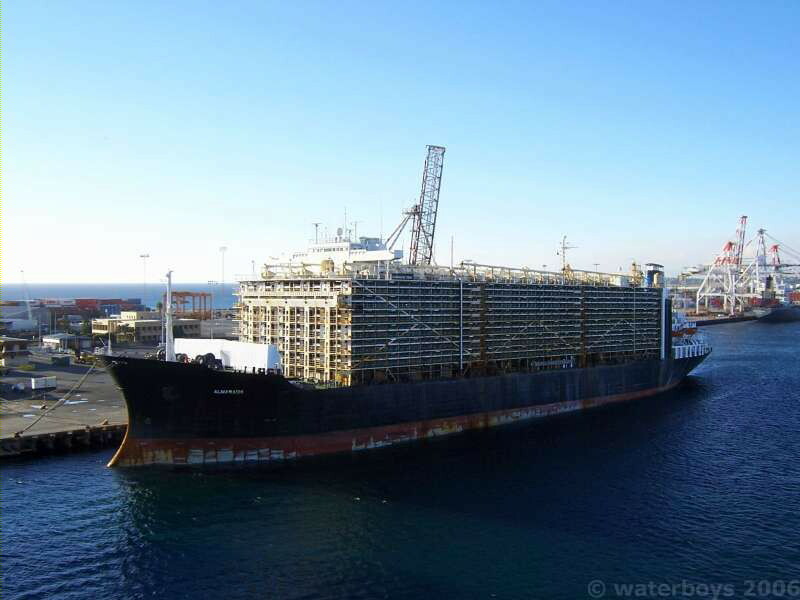 And now we are getting news of some excellent activity in the USA……………………..
For the first time ever, U.S. animal rights activists are staging a protest against Australia’s live export trade. 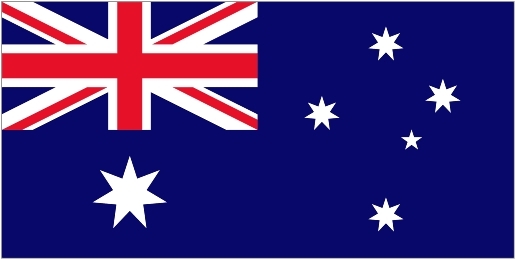 The organizer, Loretta Smalls, says it’s “a show of solidarity with thousands of our Australian brothers and sisters who are fighting to ban the horrific practice.” The protest will take place at the Australian consulate in Los Angeles on April 15th. Please watch the videos and then write and tell us that the Australian live export industry and government are supportive of animal welfare !! – also tell us if you think the Australian government are some of the biggest animal abusers on the planet – does the videos below not show this ? – these are Australian animals exported by a disgusting industry. 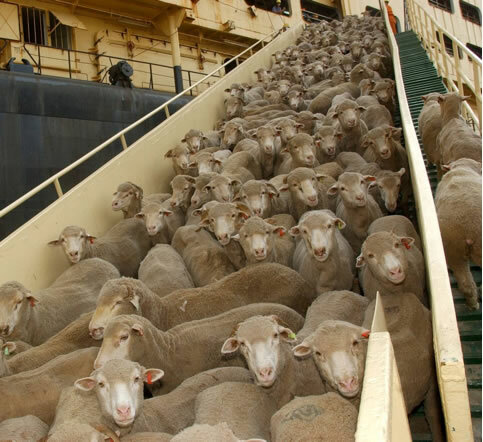 We hope by watching some or all of the above, you will now have decided about the Australian governments decision to support the live export industry at the cost of enforcing good and strong animal welfare. They are in final discussions to export live animals to China for Gods sake !! 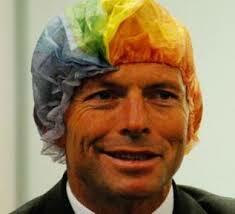 Will their treatment of Australian animals be any different ? – NO !! – Does the Aus Government Care ? – NO. And now; thanks to a dragknuckle Australian government; we will probably be witnessing over 1 million live animals exported to this kind of suffering and fate by the Chinese if the Australian-China deal goes ahead. And all this animal abuse and suffering; for what ? – in political terms they call it ‘a good, vibrant economy’. In the real world where normal people live; we call it ‘untold animal abuse and suffering for profit – nothing more; nothing less’. 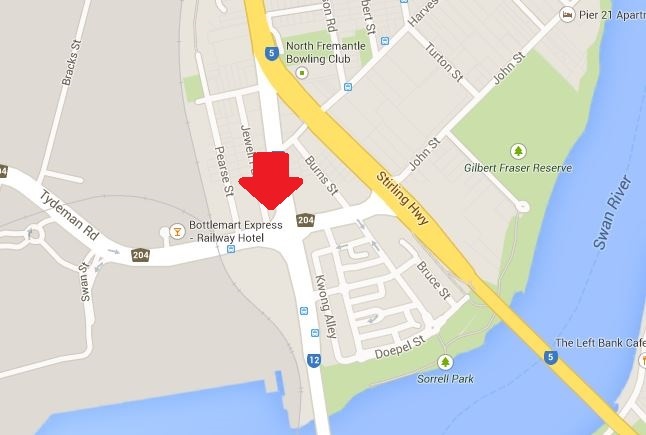 Can you spare one hour to join us and our signs and banners at the corner of Tydeman Rd and Queen Victoria St, North Fremantle (we meet outside Post Office), as part of our monthly public awareness campaign – to create more exposure of this horrific trade and remind the public where these animals end up. Feel free to bring your own sign, or we will have plenty to go around, and please wear your Stop Live Exports T shirt if you have one; if you do NOT have one, we’ll have some there to sell.